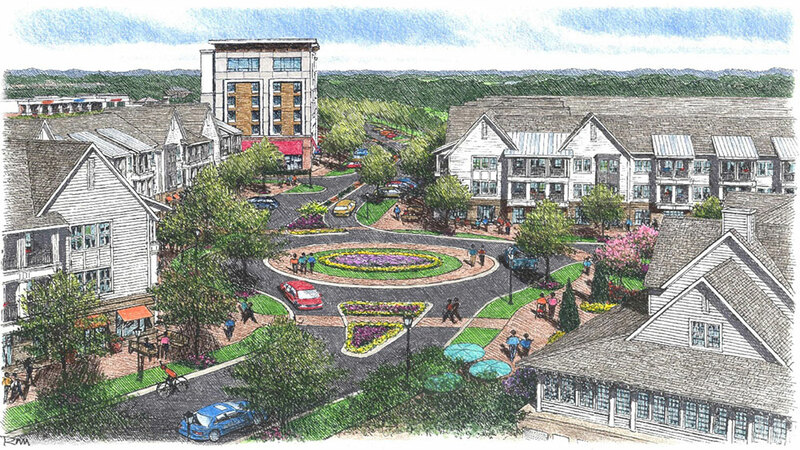 Planned multi-use and pedestrian friendly development consisting of a 140 room hotel, 45,000 sf of retail and restaurants, and 210 multi-family residential units. 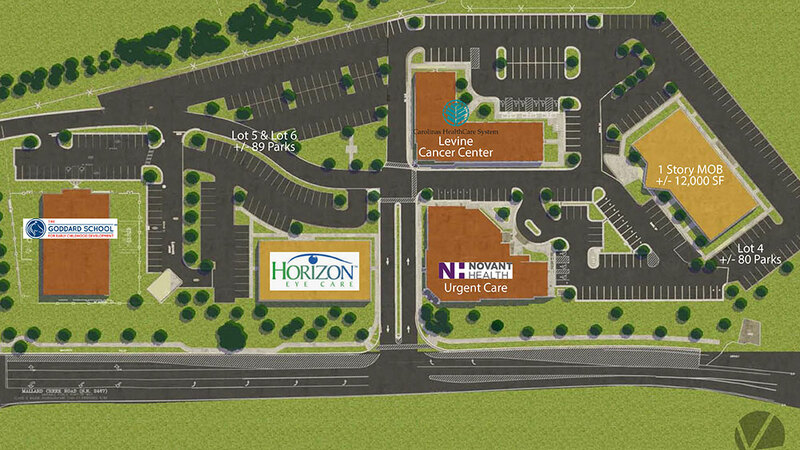 Kings Crossing is anchored by Novant’s University Family Physicians, CHS Levine Cancer Center, and Horizon Eye Care. Great proximity to Interstate 77, Madison Park subdivision, Park Road Shopping Center, and Lower Southend. Gustafson Partners has more than 50 years of combined industry experience and was formed in 2005 to develop commercial real estate and provide related real estate services for their 3rd party clients. 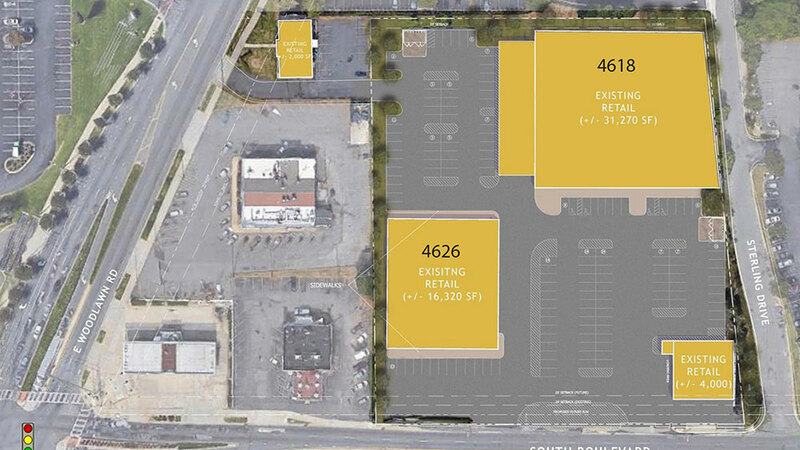 Gustafson Partners development pipeline exceeds $65MM, and these current developments consist of single tenant build-to-suits, medical offices, shopping centers, and multi-use combinations of retail, office, and residential. Headquartered in Charlotte, NC, Gustafson Partners is known for their progressive and sophisticated approach to commercial real estate. They leverage market knowledge, contacts, and years of experience to exceed their client’s requirements and expectations. Clients look to Gustafson Partners to provide turnkey and seamless commercial real estate services. 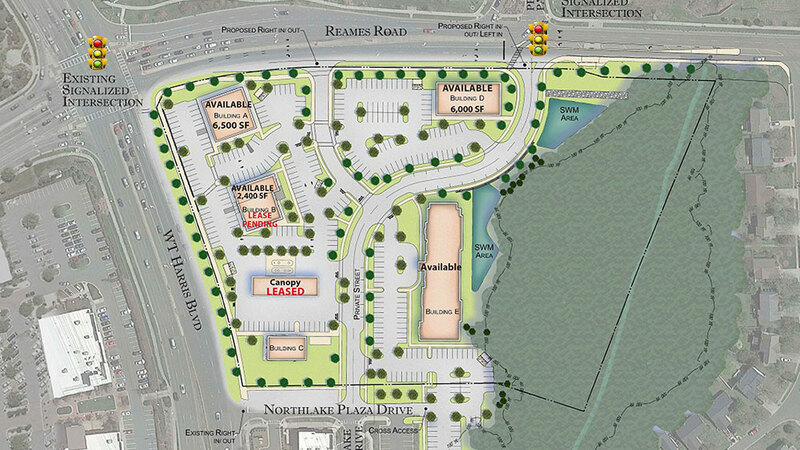 In addition to developing commercial real estate for its own account, national retailers, local physician groups, and legacy property owners have retained Gustafson Partners for Site Selection and Fee Development services to develop commercial real estate on their behalf. Gustafson Partners provides these commercial real estate services with a “sense of urgency” while remaining flexible to the client’s changing requirements. Our “owner’s perspective” rewards us with repeat assignments. Trent, the Managing Partner, has 20+ years of experience in commercial real estate acquisitions, development, sales & leasing, finance, and asset management. 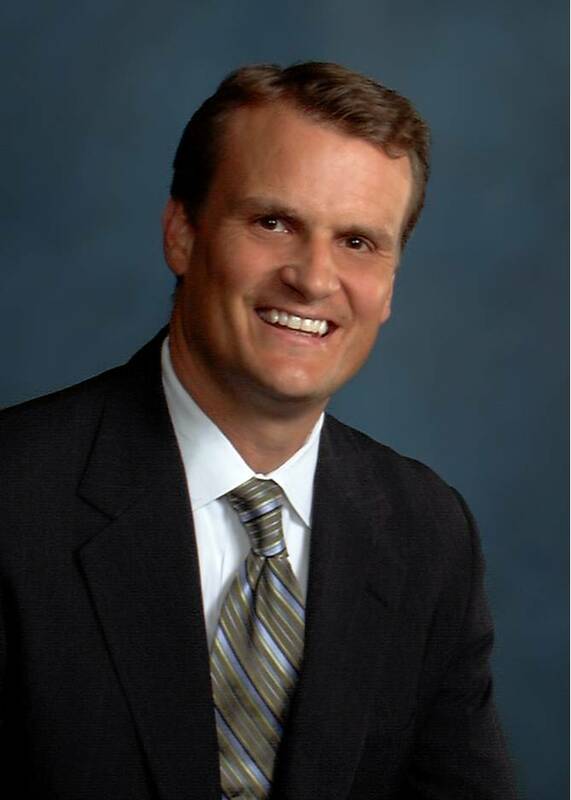 He started his career in corporate real estate with Brinker International and Shell Oil Company. In 2000, he relocated to Charlotte, NC with Trammell Crow Company and has been a CRCBR Deal Makers Award recipient each year.